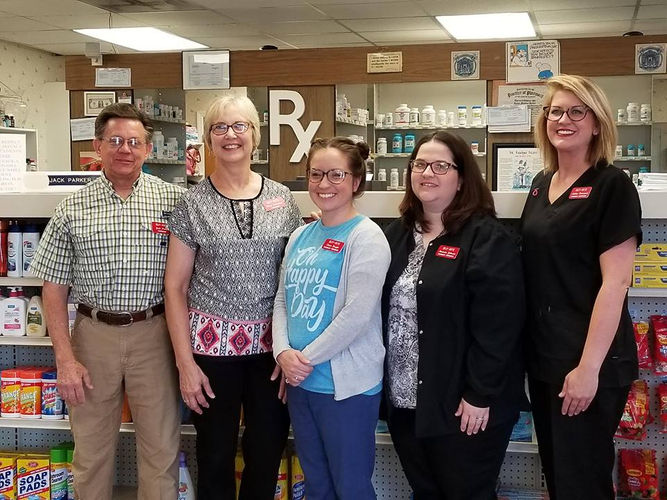 About Our Pharmacy - You Can't Go Wrong When You Buy-Rite! 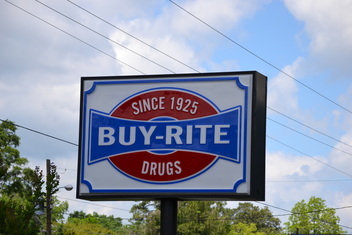 Buy-Rite Drugs is your hometown pharmacy where you will receive reliable, fast and friendly service. We provide our customers with personalized service and prices that are competitive with the large chain pharmacies. Our experienced pharmacists and staff can assist you with any questions you have about your medications. For your convenience we now offer online refills. Many of our stores offer the convenience of Drive-thru and/or Delivery. We accept most third party insurance/prescription cards as well as Medicare and Medicaid. To better serve you we have 9 locations 5 in Florida and 4 in Alabama.